If you spend a lot of time on airplanes, you know bag space is at a premium. While large over-ear headphones sound great, you might not have the room in your carry on. In-ear headphones are lightweight and take up the least amount of space, plus they sound pretty damn good. Airplanes are noisy, which means noise isolating headphones are very important. Headphones made of quality components will stand between you and the engine noise. You’ll be able to hear detail in music and movies while tuning out everything else. 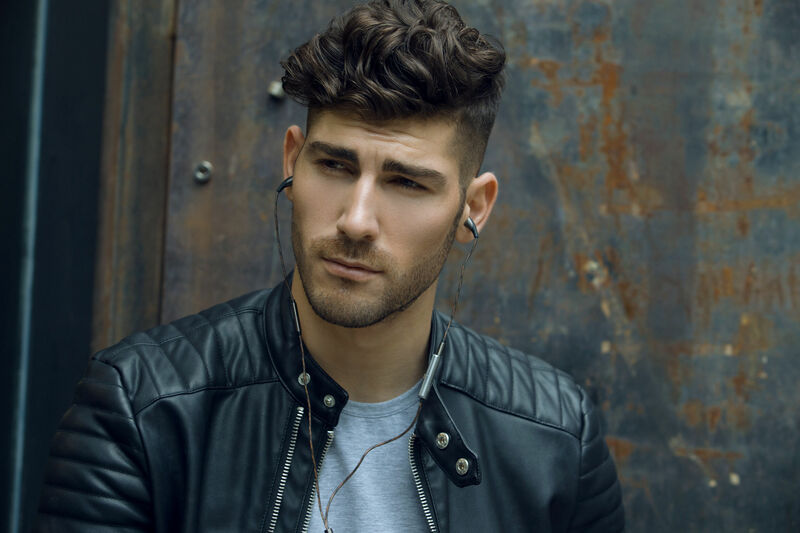 Our in-ear headphones isolate ambient noise without sacrificing sound quality. There’s a reason frequent travelers are known as “road warriors.” Travel is a full contact sport and sometimes you and your favorite gear will be put to the test. When traveling, headphones should be able to withstand the elements. And at the very least, should come with a carrying case for protection. You’ll be spending long, continuous hours with your headphones so invest money in a quality pair. Make sure to choose a set that won’t fatigue your ear canals after long periods of use. If your ears get sore, then your headphones are not doing their job. If you are traveling for work, you’ll likely be spending a lot of time on the phone. Headphones can be great for conference calls on the road or in noisy places such as restaurants and airports. Get headphones that include a built-in microphone and provide a nice seal to drown out ambient sounds. What do you look for in a good pair of travel headphones?